The style of fabrics covers the spectrum. From contemporary to traditional, classic styles to the latest design trends, and everything in between. We will help you find the colors and patterns that reflect your personality. 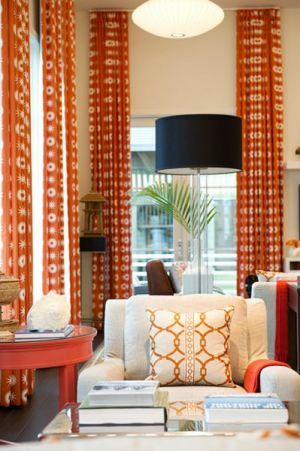 We carry a large selection of fabrics ranging from outdoor, indoor, drapery, multi-purpose, sheers, silks, faux silks, linings, upholstery and trimmings, fabrics sourced from all over the world, and feature a multitude of designs.